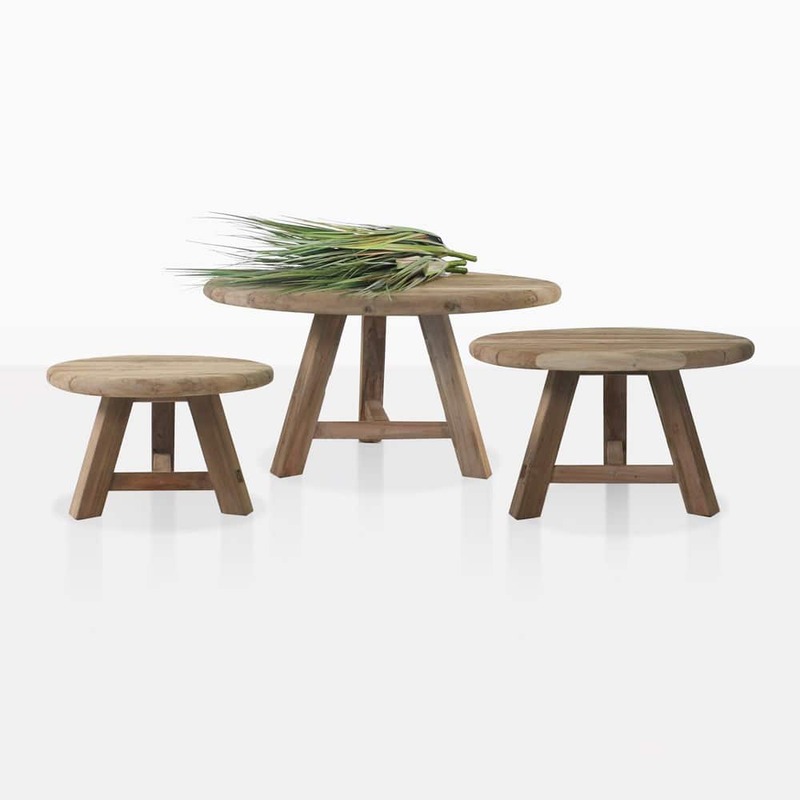 Add character and charm to your outdoor relaxing space with the Oslo Reclaimed Teak Side Tables. They are made with thick and chunky reclaimed teak that is full of interesting texture. 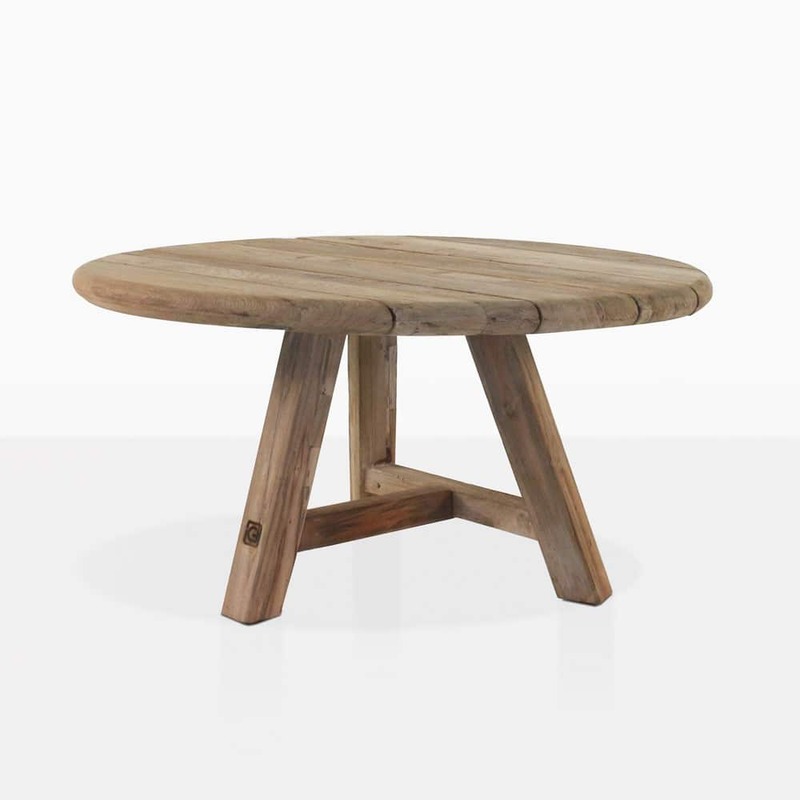 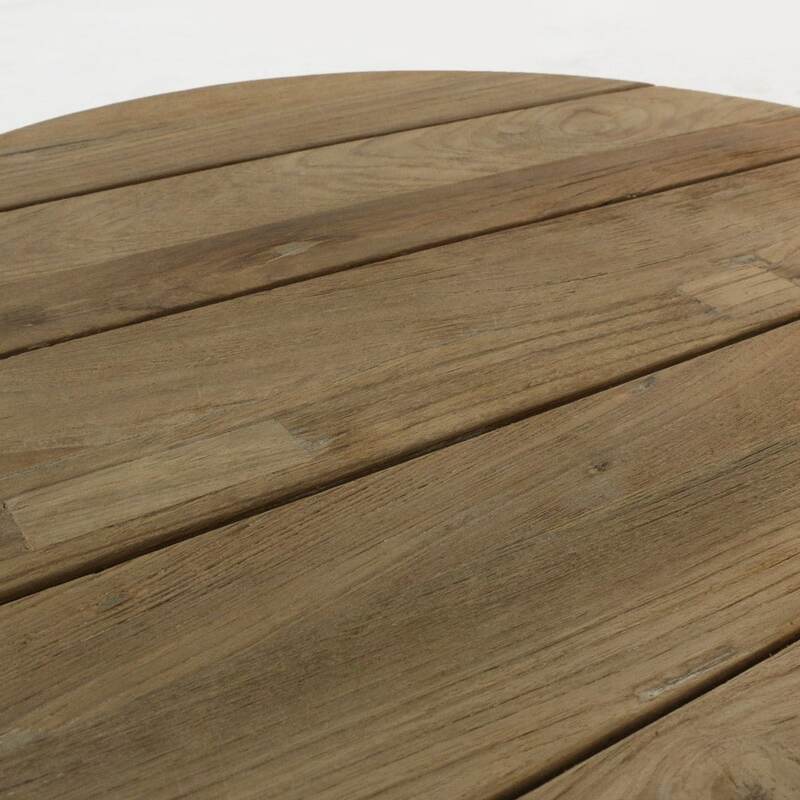 The design includes a round tabletop and trestle style base with three legs. 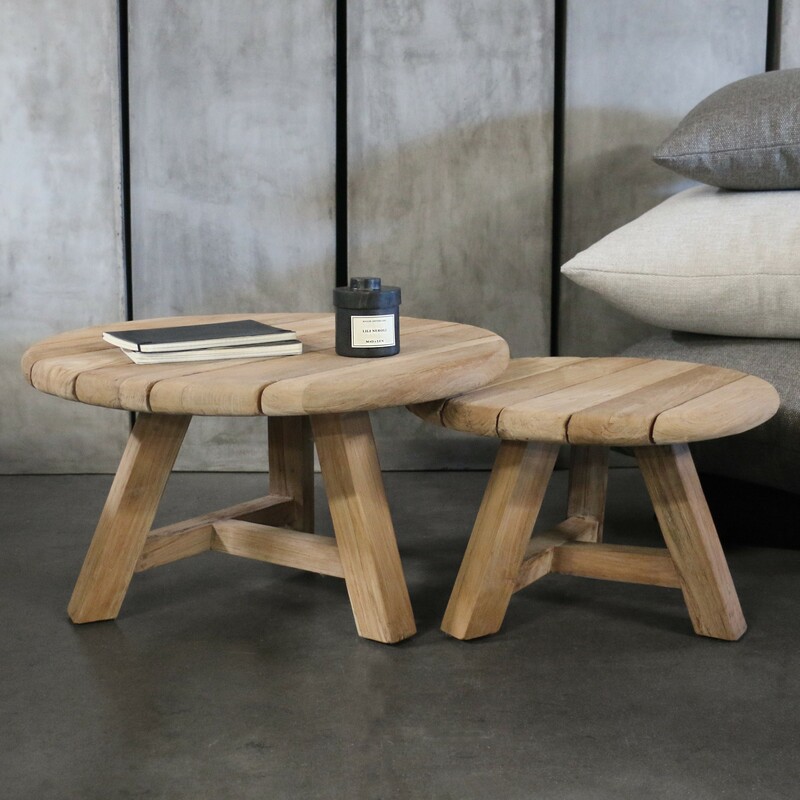 Add a cluster of the Oslo tables together for more tabletop space, or use them on their own as bookends to your favorite sofa or loveseat. 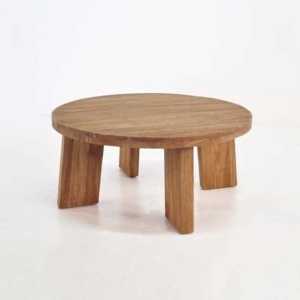 The tables are sold separately and come fully assembled. Order yours today and call us with any questions.